Today a demonstration on how to use your Whatsapp Anonymously, we can even do this with just a wifi / without using a sim card. The purpose of this objective is to remain anonymous so that your whatsapp contacts will not know your real number. Why would we want to remain anonymous? In my case i like my privacy. 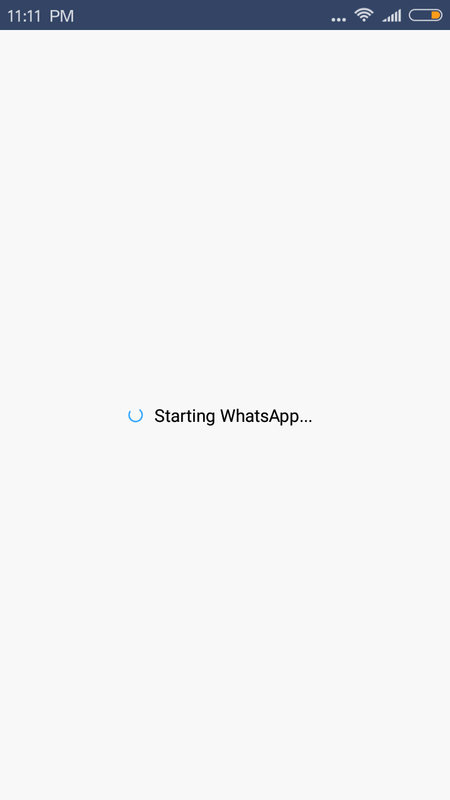 1) Firstly make sure you have uninstall any previous Whatsapp on your phone. 2) Next i would like for you to go to Google Playstore on your device and download 2 apps. 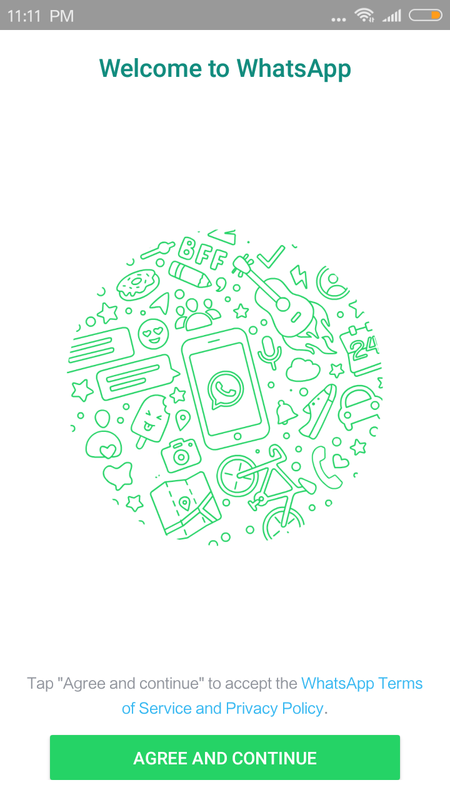 3) Now download a fresh version of Whatsapp onto your mobile and open it up. 4) Click on agree and continue. 5) This will send you the page that requires you to verify your number. Now this is where it begins. Ready? 6) Before i start i must clarify that Textnow is an app that works for American & Canadian numbers only. I am currently not in one of those regions, so that is where the use of the Fake GPS Location app will come into play. 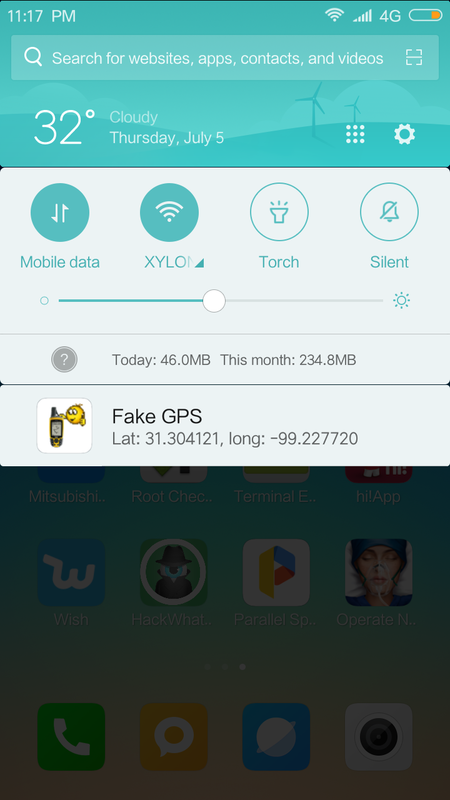 7) Leave the Whatsapp number verification page alone and open up Fake GPS Location App. 8) I decided to be an American so i moved the cursor to the state of Texas and pressed on the play button on the bottom right. 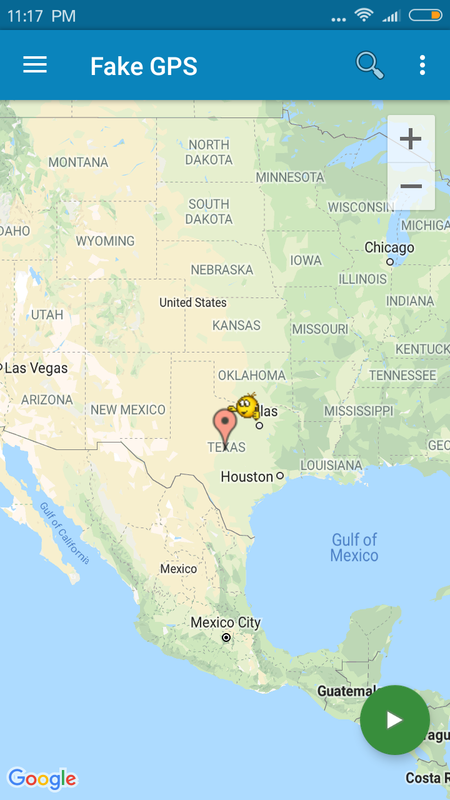 9) As you can see below, my hp is currently faking the location of Texas. Perfect. 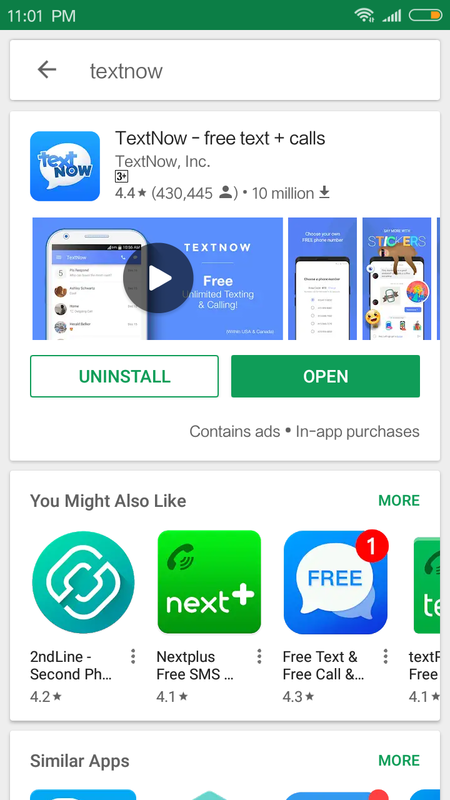 10) Open up TextNow App and click on the button that says ” Get a free phone number”. 11) You will then be required to create an account with TextNow. Sign up with any unused email if possible. 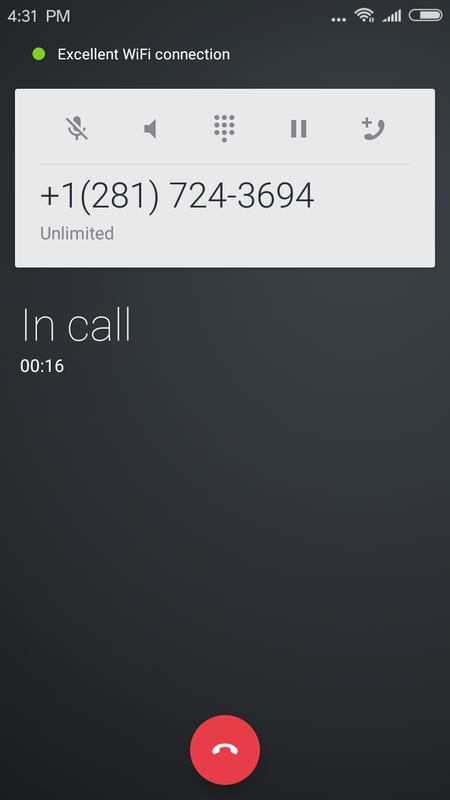 12) The next screen that pops up will require you to key in your area code. Since we faked Texas, i am going to google “Texas area codes”. 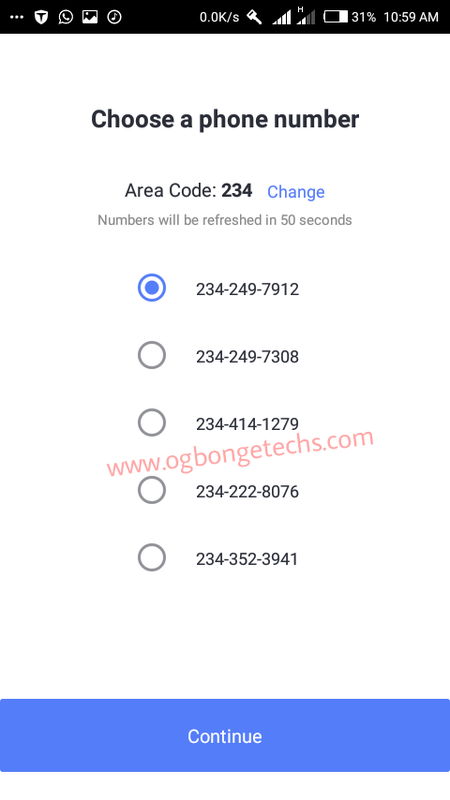 13) The following screen will provide you with a list of available numbers, if you dont like them, wait for 1 min and the numbers will refresh. 14) Select a number you desire and press continue. 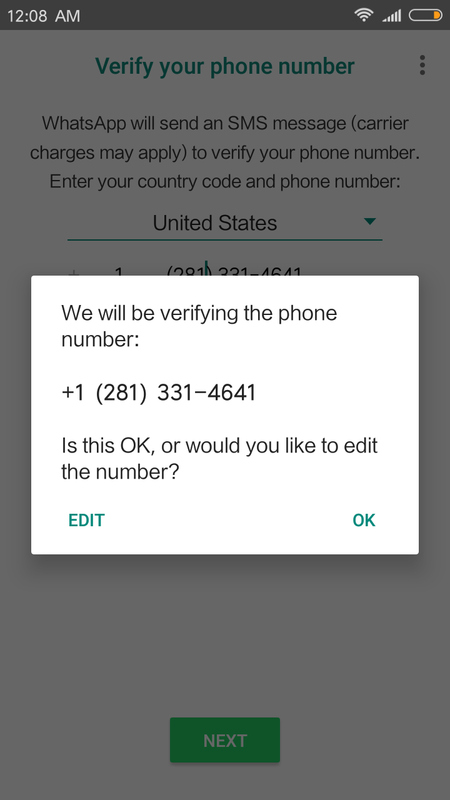 16) Lets return to the Whatsapp number verification page we placed aside earlier, key in this your new found US area code & number. 17) Next on whatsapp, wait for the “sms verfication” to fail and then click on the “call me” option. 19) Go to your Whatsapp settings and you will notice that you are successfully using an American line. 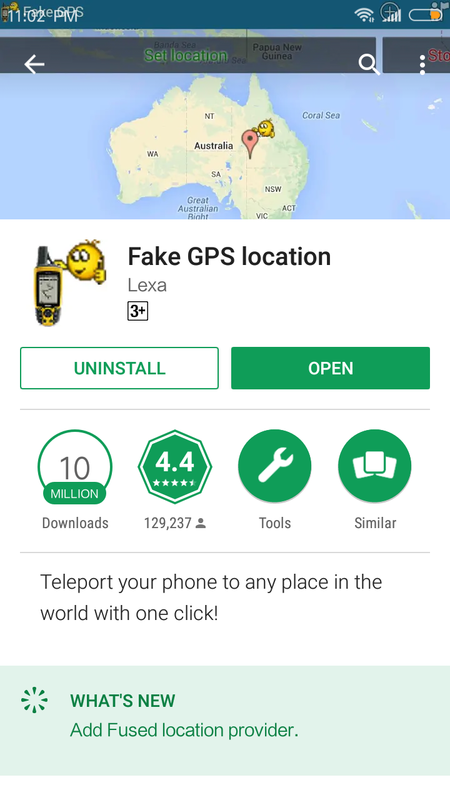 Posted in Tutorials, Whatsapp and tagged #Fake GPS Location App, #fakegps, #hacker, #mcsc, #messiahcybersecurityandconsultany, #TextNow, #TheMessiah, #whatsApp.